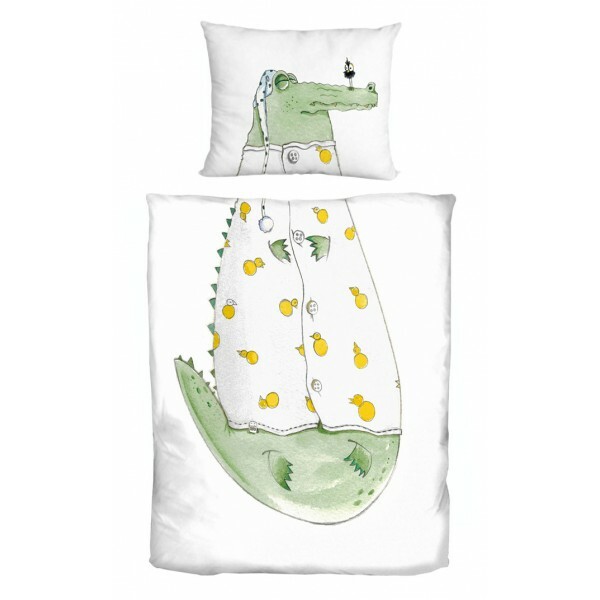 Meet Crocodile Patrick! 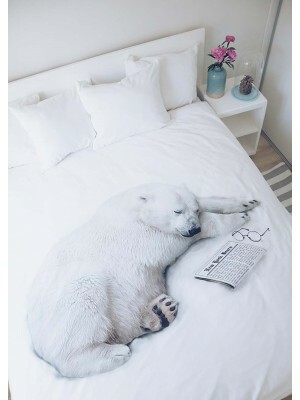 In spite of his wild nature, he is lazy and very kind sleeper. 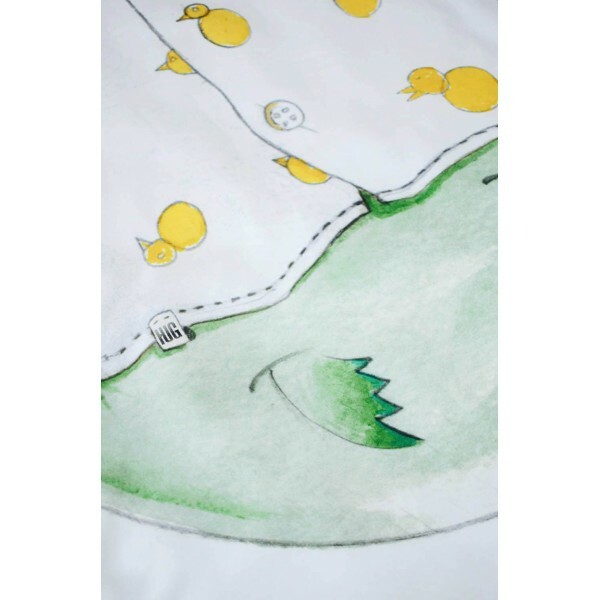 He dressed his favourite pajamas and fell into deep sleep. 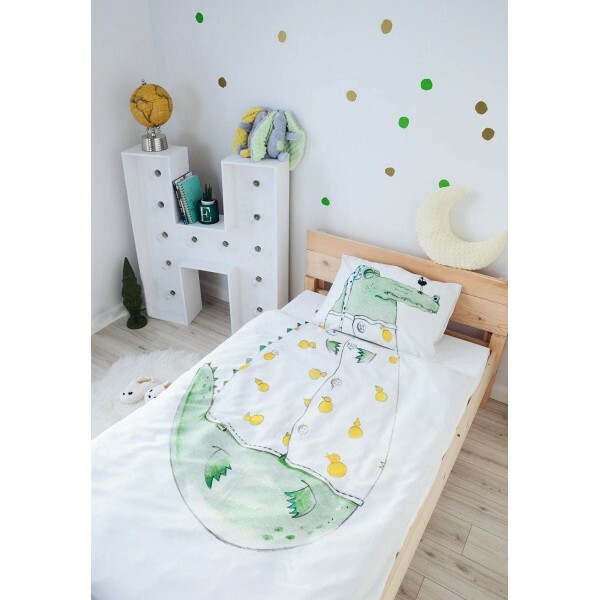 Sometimes he snors a little bit, but then just gently poke him with your elbow. 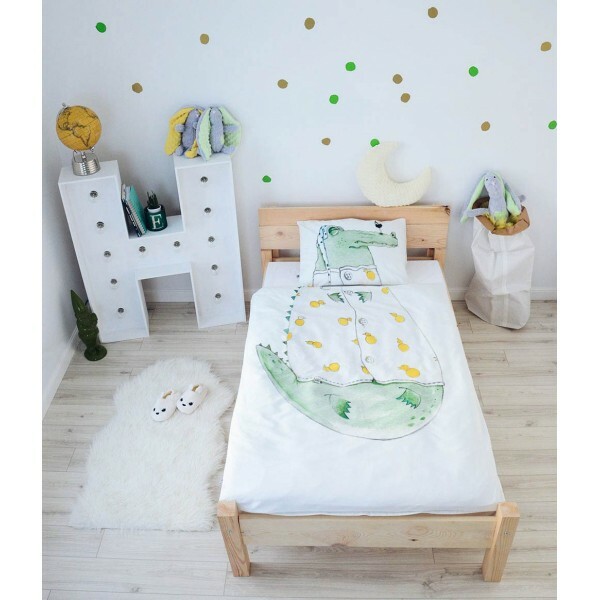 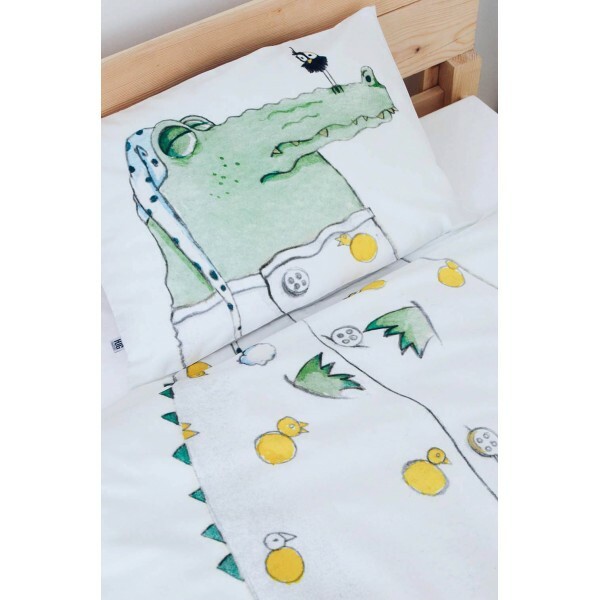 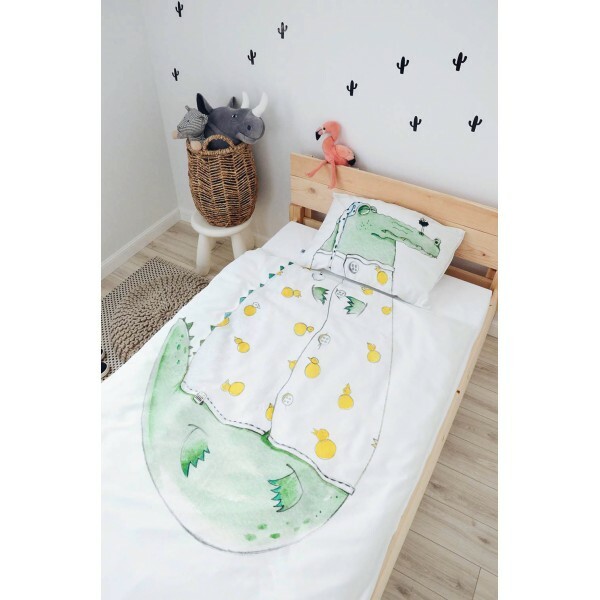 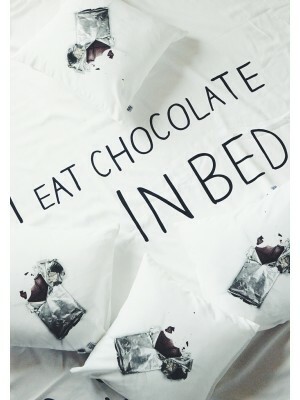 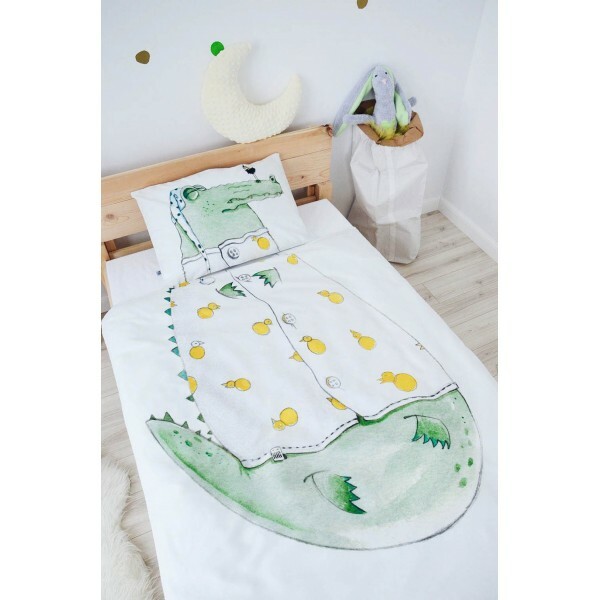 Cotton sheets with crocodile will change every child's room and give it a unique character. 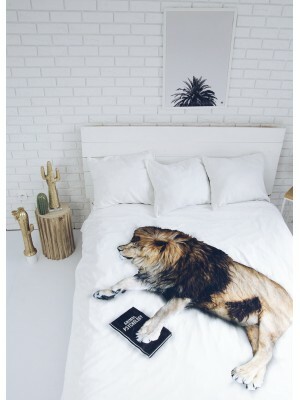 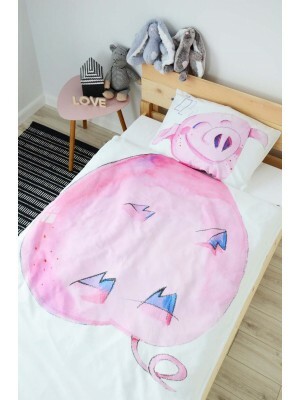 It is perfect gift for kids who love animals.